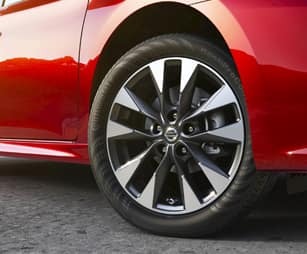 The new 2019 Nissan Sentra was designed to stand out, not blend in. Thanks to its sleek, aerodynamic silhouette and eye-catching design, you’ll command attention everywhere you travel in the new Sentra. Once inside the roomy interior, you’ll discover premium materials and loads of up-to-date technology features providing endless fun on the go. 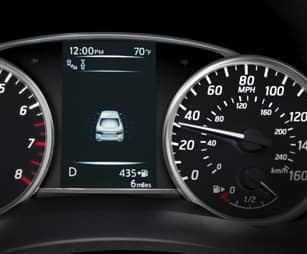 Also, there’s no need to bring your cares along for the ride thanks to the advanced safety features working hard to protect you when you need it most around every twist and turn. Don’t settle for a boring drive when you can take your everyday road trips to the next level in the new Sentra. 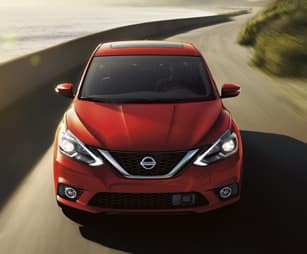 Come experience more for yourself when you test-drive a 2019 Nissan Sentra in Gastonia, NC, at Gastonia Nissan, also serving customers throughout the greater Charlotte, NC, area. 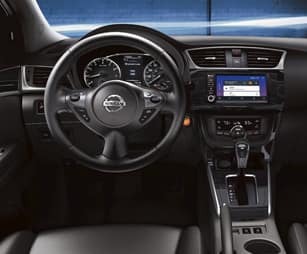 When your 2019 Nissan Sentra needs maintenance or repairs, look no further than our service department where our professionally-trained technicians are equipped to handle all your service needs. Whether you need a simple oil change or major repairs, you can trust the quality service you’ll receive here at our dealership. 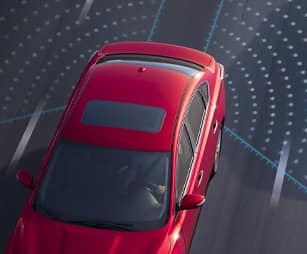 If you’d like to purchase or lease the 2019 Nissan Sentra Gastonia, NC, stop by Gastonia Nissan at2275 E Franklin Blvd., Gastonia, NC 28054 for a test-drive today. We look forward to serving our customers throughout the greater Charlotte, NC, area.